If you're looking to SAVE BIG on Benefiber, don't miss this deal. 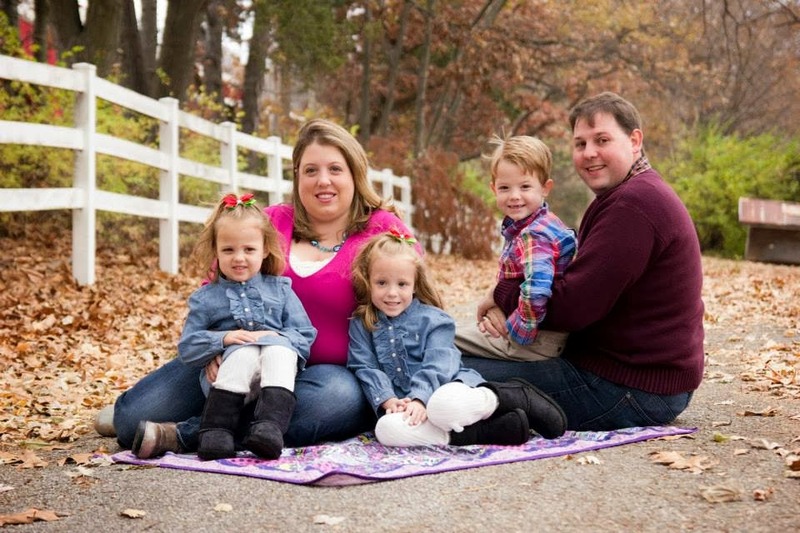 Be sure to print the $1.25 off any Benefiber Product Printable Coupon. 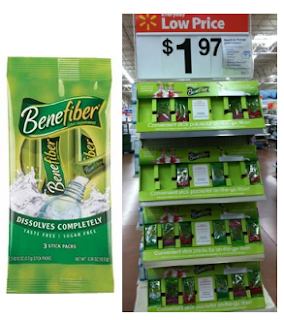 At Walmart, you can find the Benefiber stick packs for $1.97, making them ONLY $.72 after coupon.